High frequency program trading is the single hottest topic on Wall Street today. No individual has generated greater focus on this topic than Joe Saluzzi of Themis Trading. 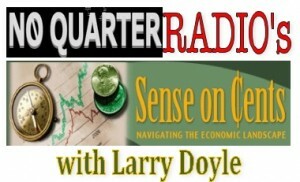 I look forward to interviewing Mr. Saluzzi this Sunday evening, August 2nd from 8-9pm on NoQuarter Radio’s Sense on Cents with Larry Doyle. This show will comprehensively cover the gamut of issues and topics involved in this highly controversial trading activity. Does high frequency program trading engage in front-running? 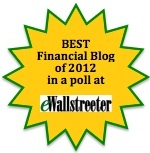 Are retail and institutional investors disadvantaged? Are the exchanges and regulators looking the other way? What were the developments in the marketplace which brought us to this point? NQR’s Sense on Cents with Larry Doyle will address these questions and more with the man ‘in the arena’ and at the center of the debate, Joe Saluzzi. The show is available as a podcast on iTunes, and also archived in an audio player right here at Sense on Cents so it should serve as a tremendous informational resource as we continue to navigate the economic landscape. 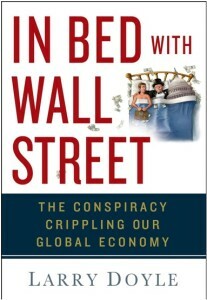 Editor’s Note, 8.03.09: For a full review of this broadcast, please visit Review of Sense on Cents Interview with Joe Saluzzi on High Frequency Trading.